Colorado closed the brand-new Colorado State Penitentiary II last year and now needs to shut down more prisons as the population shrinks. Colorado’s prison population is diminishing so quickly that the state could close 2 to 10 prisons in the coming 18 months. That broad estimate is based on which facilities are chosen for closure. “It looks like the whole system should be shrinking,” said state Sen. Kent Lambert, R-Colorado Springs, at a recent legislative hearing. Colorado is already at 7,500 fewer inmates than it once expected in 2013. It has closed three state prisons and stopped using two private prisons. “We think that is a really, really big deal,” said Roxane White, chief of staff to Gov. John Hickenlooper. Reasons for the drop in prison populations are simple: The state felony crime rate dropped by a third from 2002 to 2011, said Department of Corrections director Tom Clements. Prosecutors are filing a quarter fewer felony charges in the same period. What’s not as easy to explain is why the number of serious crime is dropping, in Colorado and all over the U.S. Possibilities range from reductions in punishment for marijuana-related crimes to the successes of youth and gang intervention programs to an aging population that has resulted in fewer young people getting in trouble. In December, there were 2,109 empty beds in prisons across Colorado. Most were in private prisons, and the state is no longer paying for the space. Budget and criminal justice statisticians are predicting the number of unoccupied beds will rise to 2,600-3,600 by June of next year. That larger number represents more beds than are in Colorado’s 10 smallest prisons combined. However, the choice of which prisons to close is complicated, state corrections officials and legislators say. The state must still have a mix of minimum- to maximum-security facilities. Some prisons are designed to use fewer guards, which reduces operating costs. It’s not generally easy for prison staff to move from one city to another. Maintenance and energy use varies from prison to prison. Colorado, for example, still operates two prisons opened more than a century ago. “We are wrestling with what beds do we not need,” Clements told a legislative committee recently. The decline in prisoners is good news for the state, which saves tens of millions of dollars in the cost of housing them. But closing prisons can be very bad news for the small towns that rely on them for jobs. Olney Springs in southeastern Colorado, for example, has a population of less than 400. 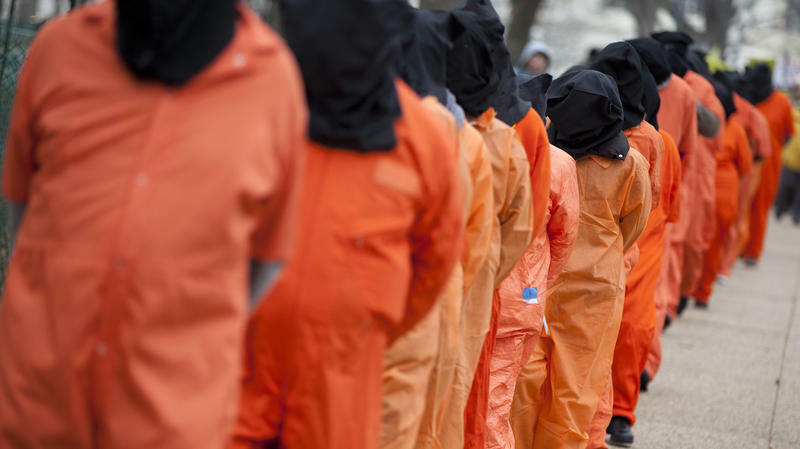 A private prison there has room for 1,700 inmates. Lambert, the senator from Colorado Springs, compared the economic impact of closing prisons on small towns to a military base closure. Shutting downs prisons can even affect local school districts, he said. The choice is so tough that the state has hired a consultant to sort out the issues and recommend closures and other changes, with a report due by June 30. Clements, who became the state’s corrections chief under Hickenlooper, brought a very different attitude than his predecessors, Wilson said. Parole and probation officers are giving second chances for minor infringements, like a single failed drug test or failure to show up for an appointment. Those offenders are not being sent back to prison. Some 900 fewer offenders are having their probation revoked every year, compared to 2005, said Christie Donner, executive director of the Colorado Criminal Justice Reform Coalition. And more of those probationers are succeeding at staying out of prison, she said. A new state law also allows prisoners to earn more time off their sentences for good behavior, Clements said. Another new law lowered the penalties for minor drug possession, Wilson said. There is no longer a 24-year sentence for a parolee who walks away from his registered address at a homeless shelter. The savings to Colorado taxpayers will vary dramatically with the state’s choices on what to cut. Not sending an inmate to a private prison saves the state about $20,000 a year. Closing the Fort Lyon prison in Las Animas saved nearly $27,000 per inmate. Shutting down just one wing at the Trinidad prison has saved only $5,800 per prisoner. Shutting the entire Fort Lyon prison instead of one wing saved more since the state can also cut additional expenses like perimeter guards, cafeterias and administration staff. Fort Lyon’s closure eliminated nearly 150 jobs; closing the wing at Trinidad cut just seven jobs. White, Hickenlooper’s chief of staff, told a health conference six weeks ago in Denver that the governor hopes to move the prison savings into health care, including better care in prisons. That might reduce prison population further, as a third of Colorado’s inmates have mental illnesses. Many ended up in prison because the state closed mental health institutions over a period of decades and didn’t fund care elsewhere. Some mentally ill people self-medicate with illegal drugs, and end up in trouble with the law. That often creates a classic revolving door that rotates them in and out of prisons. “We are working very hard to get our people out of jail who have mental health challenges” and provide them with care, White said. “We all know if we can get those mental health services in place, we can see cost savings in our jail systems,” and in health care. The smallest prisons, all state-run, are Colorado Correctional Center in Golden, capacity 150; Rifle, 192; Skyline in Cañon City, 249; San Carlos in Pueblo, 255; Centennial in Cañon City, 320 (Centennial is already one-third empty); Trinidad 404; Delta 484; Arrowhead in Cañon City, 524; Four Mile in Cañon City, 525, La Vista women’s prison in Pueblo, 565. The most expensive prisons, based on facility costs, are the maximum-security facilities, as well as Rifle, Arrowhead and La Vista. 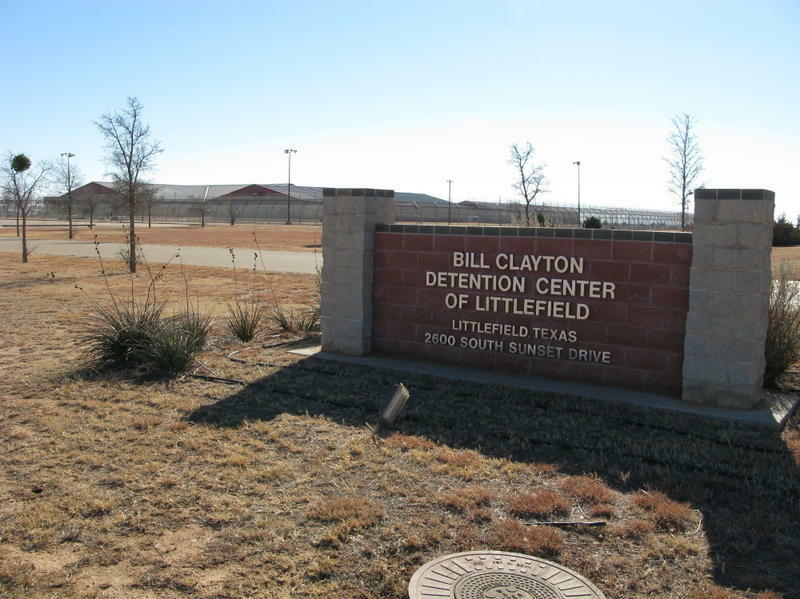 Of four private prisons, Kit Carson in Burlington is already half empty; Crowley County in Olney Springs is nearly one-third empty. Even prisons with special functions could change, said Corrections spokeswoman Katherine Sanguinetti. Denver has an intake prison; Colorado Springs a pre-release facility. San Carlos is for the seriously mentally ill. And there’s only one Level 4 security prison in the state, at Limon. A group that represents 22 Southern Colorado counties opposes a move by Governor John Hickenlooper to close a prison in Las Animas. Action 22 said yesterday that it opposes closing the Fort Lyon correctional facility in an area that needs jobs and where 14 counties have high poverty levels. Hickenlooper said in his budget proposal this week that closing the prison would cut 149 jobs. But Bill Long, a commissioner in Bent County where the prison is located, says the move would not only result in lost jobs, but would also devastate the local economy. Bent County officials are busy sketching out their next steps now that closure of Fort Lyon Correctional Facility is imminent. The good news is leaders have more time to attract a new tenant to the building than originally thought. That’s because the Joint Budget Committee decided earlier this week change the closure date of the prison to March 1, 2011.